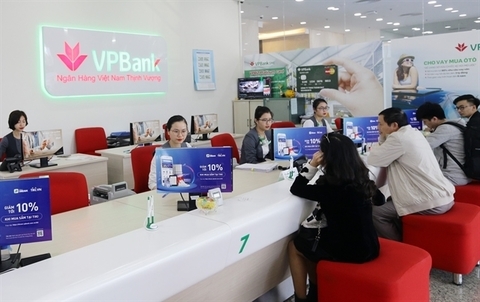 A majority of credit institutions in the country said their business performance in the first quarter of 2019 was better than the same period last year, according to the State Bank of Viet Nam's March survey released late last week. 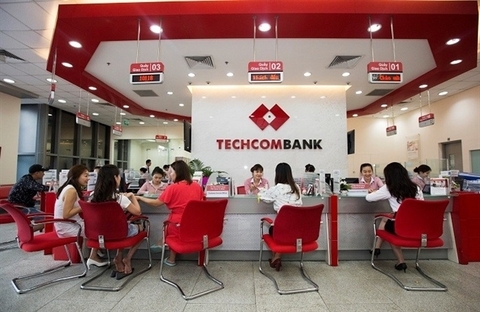 According to the survey, 70.4 per cent of credit institutions said their business situation improved in the first quarter of this year, of which 14.3 per cent saw significant improvement. 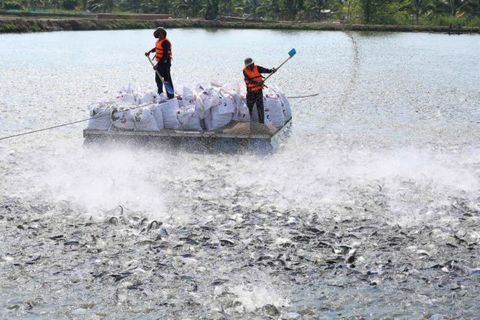 A total of 88 per cent hoped it would continue to get better this year, of which 29 per cent anticipated significant improvement. 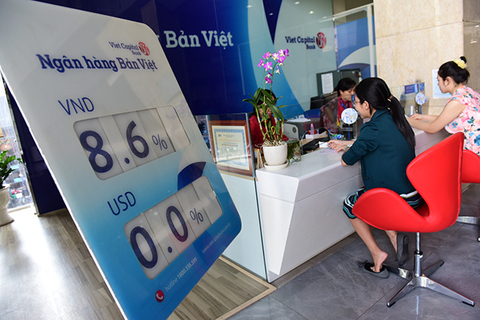 A majority of the institutions said the banking systems liquidity in terms of both the Vietnamese dong and foreign currencies remained strong and the positive trend would continue in the coming quarters of the year. 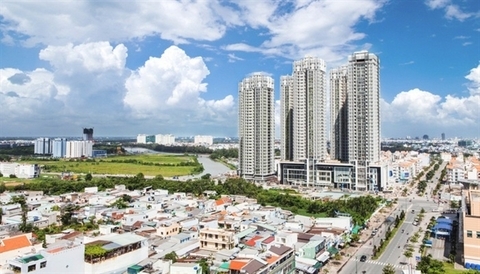 They expect a growth rate of 13.74 per cent for capital mobilisation and a credit growth rate at 14.51 per cent by the end of this year, with faster growth in mobilised capital and credit in Vietnamese dong. 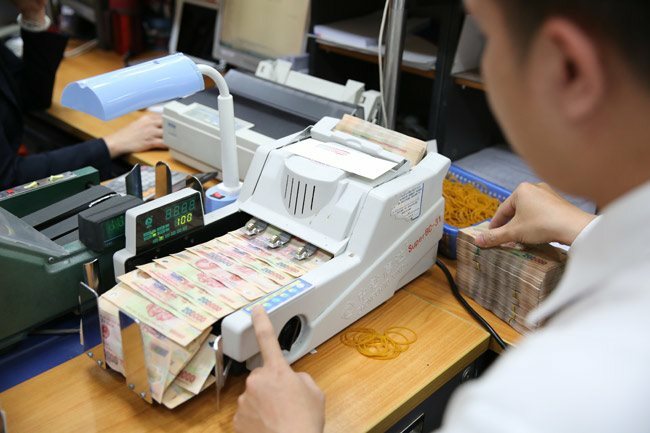 With the risks forecast, they expect the rate of non-performing loans of the banking systems total outstanding loans would be kept at a low level in 2019 and tend to decline against 2018. With optimism about growth prospects for 2019, credit institutions also forecast the industrys labour market to see positive changes in the coming months, of which some 61.23 per cent of them plan to recruit more in the second quarter. In the first quarter, 55.1 per cent of credit institutions said they recruited more staff.